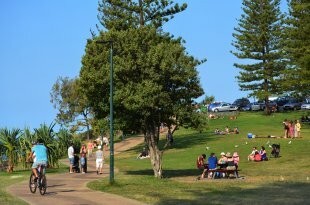 Located just a short drive from Surfers Paradise, Burleigh Heads is known for its unspoilt sandy beaches, magnificent National Park, lively dining scene and friendly village atmosphere. 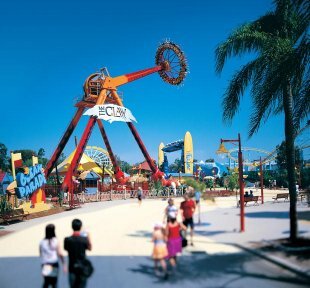 We have teamed up with Experience OZ to bring you the best day tours, attractions, activities, theme park tickets, cruises, water sports, whale watching, and things to do on the Gold Coast and you will not pay any booking fees, please book on the link below, CLICK HERE for our Tours page, or contact reception for assistance. 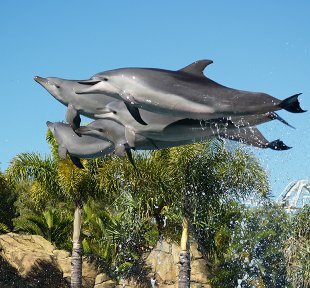 Here are just a few of the superb attractions within easy reach of our Burleigh apartments. 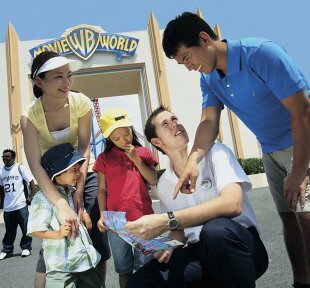 Thrill seekers are well catered for on a Burleigh Heads break with Movie World, Dream World and Wet ‘n’ Wild Water World all just a short drive away from our holiday apartments Burleigh Heads. 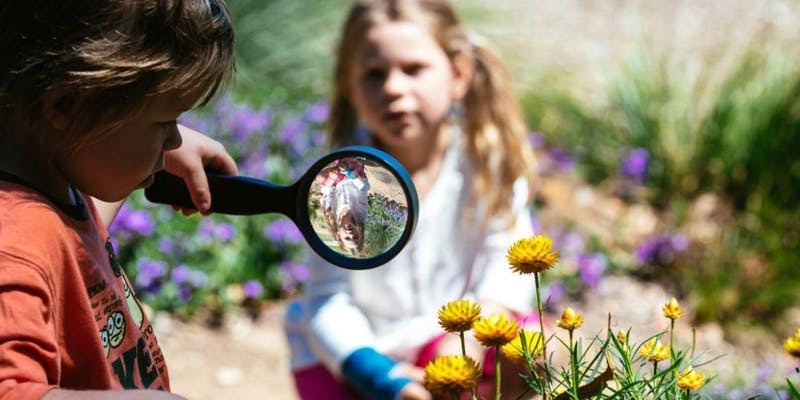 Families can also enjoy a great day out meeting native wildlife at Currumbin Wildlife Sanctuary or discovering the depths of the ocean at the award winning Sea World marine park. 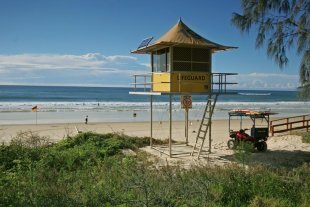 Just 50 metres from our front door, the pristine white sand of Burleigh Heads Beach is sure to become the focal point of your holiday. 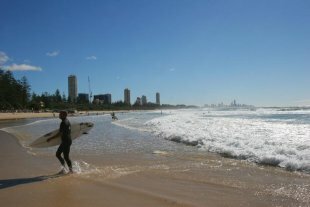 Burleigh Heads is renowned for its perfect surfing conditions, but the much loved beach is just as ideal for swimming, strolling or simply kicking back with a good book. 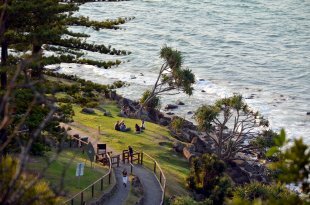 Burleigh Heads National Park is one of the Gold Coast’s most loved natural attractions; a 27 hectare haven of lush rainforest and pristine coastline. 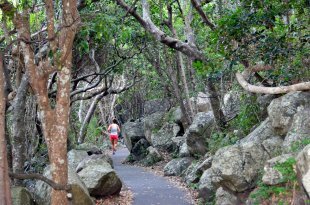 Pack a picnic and spend a relaxed afternoon exploring one of the walking trails that wind through the park. 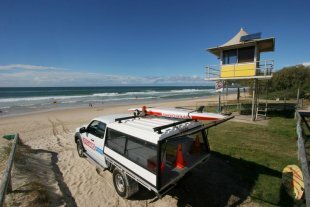 Don’t forget to stop by the Tumgun lookout for stunning views out to Surfers Paradise and if you’re lucky, a glimpse of humpback whales frolicking in the surf below. 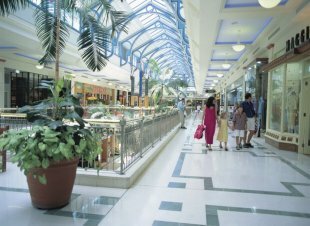 All of the world class shopping and dining experiences of the Gold Coast are right at your fingertips on a Burleigh Heads holiday. 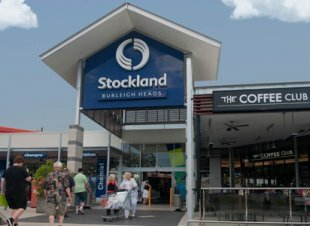 Burleigh’s Stocklands Shopping Centre, Pacific Fair and Robina Town Centre are all within quick and easy reach of our Burleigh Beach apartments, while the world famous Cavill Avenue in Surfers Paradise can be reached in just 15 minutes. 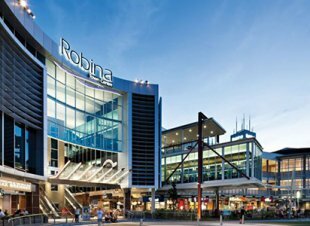 There is a also a great selection of cafes and restaurants within walking distance of the resort, many of which have won awards for their fresh cuisine and offer alfresco beachfront dining.